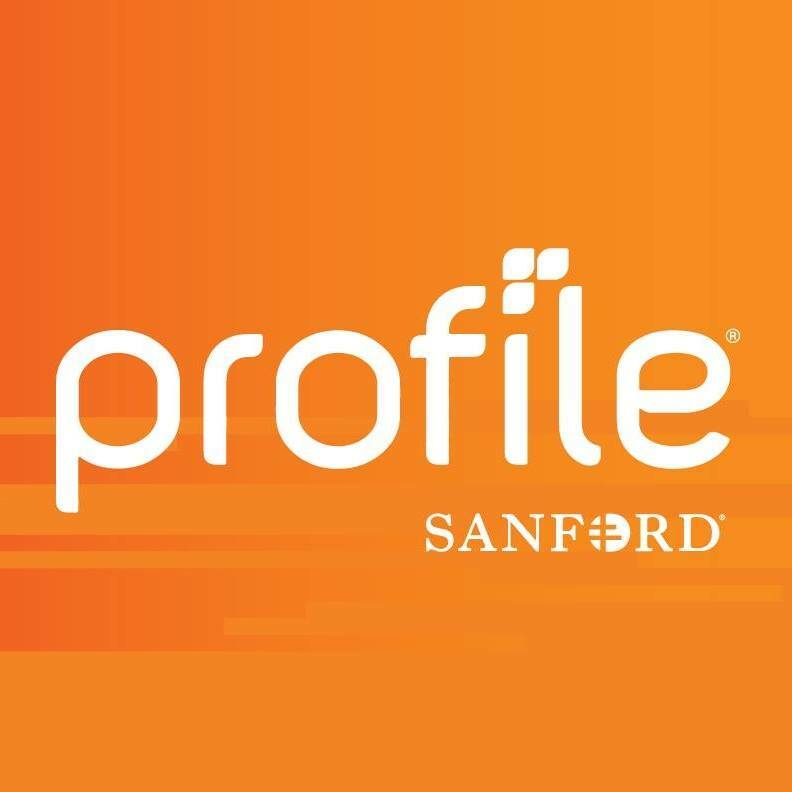 Profile by Sanford - Broomfield, Colorado - Get Involved. Make Friends. Enjoy Motherhood.